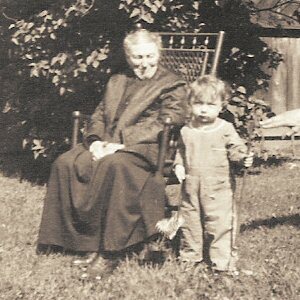 Margaret was born in Darmstadt, Hesse, Germany (may be Port of Departure) in November of 1838. She came to the US with husband John about 1852. They lived at 857 Washington Street and later 35 East Ferry. 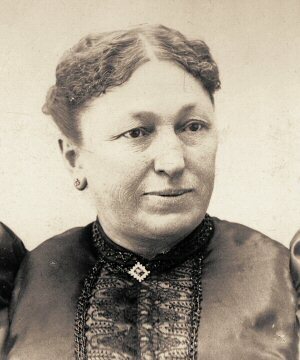 Margaret Hoerst Volkert about 1900.